I started my involvement supporting and promoting independent emerging music nearly eight years ago, and I still get blown away by the quality of unsigned music. There is no greater feeling to a lover of music than to press play on a track and feel the hairs on the back of your neck standing on end as the chords float into your ears,. It is like a drug which keeps my passion alive! This week’s selection of tracks have that undefinable quality in abundance and the hardest part was deciding in which order to play them, because they all deserved to be played first! Judge for yourself and if you find tracks that have a similar effect on you, please engage with the artists on their social media pages, buy their music, go to their gigs, and tell others about them. Listen to the show in full here. Sophia is one of those rare talents which blows you away with every new song she releases. She has just had a great gig At St Georges Hall Liverpool, The Revolution will be live a Tribute to Gill Scott Heron, supporting Talib Kweli, The Christians, Aswad and Malik & The OG’s for Liverpool International Music Festival. She will be focusing on her writing while she settles into University life in Southampton, and is looking forward to supporting Akala and 47 Souls in Preston in November. This young songstress has produced another masterful song which she commands with her truly unique and effortless voice. Heartbeat is the name of the song, an upbeat incredibly infectious number which can easily rocket to the top of the music charts. If you like it as much as we do, you may download it from amazing tunes right now for 79p! Go on, this gem of a song can be all yours in a couple of clicks! Let’s go over to Manchester and hear a track from James Holt, originally from Bolton but currently studying an MA in Music Composition at Salford University. This young man blew me away with the first track I heard of his well over a year ago, the infections Whatever Happened to John which we have played numerous times on the show. The track is taken from his debut EP In The Face of It All, which attracted the attention of none other than Brian Eno who chose one of the songs from the EP as his choice for The Noise Festival. Today we are going to play a brand new song which James kindly sent me and which I believe will be featured on his next EP. It is an epic production with very strong echoes of those heady psychedelic days of The Beatles and which will leave you under no illusions that James Holt is going places. Just remember where you heard him first! Here is Contemplations. Next I want to play a song called Summer Rain, which was co-written by Spanish born songstress Le Parodyand fellow Spaniard, currently living in London, Gizmo Varillas. This is a gorgeous track full of Mediterranean, Caribbean and Indian Ocean goodness. If you close your eyes you’ll be instantly transported to your favourite beach where you will find yourself under a huge palm tree, contemplating the intense blue sea whilst the warm breeze caresses your face and the melody of Summer Rain floats into your ears. Enjoy! Here is the stunning brand new single from Surrey songstress Hannah Dorman, with some electrifying guitar riffs and her magnificent voice which reigns supreme, effortless and silky smooth. We have been supporting Hannah since the very early days way back in 2008! This young lady has come from strength to strength developing her magnificent voice and seriously strong song writing skills! Take Control will be released on 16th October and already has been track of the day on BBC Introducing Surrey and Sussex! Here is an Under The Radar track by a group calling themselves Seville. It is the brainchild of Jay Marsh, who used to front the sadly deceased Skinny Machines, one of the finest indie bands we have supported on the show in almost eight years! Since he left Skinny Machines, Jay has been a busy chap, writing music, performing solo and conceiving Seville, which he describes as, and I quote: “a project with my good friend Chris Brooke and was conceived as a film music project to begin with – we wanted it to sound like the soundtrack to a film yet to be written if you know what I mean…” Jay tells me there are plans to perform live post-summer-2015 and that is all I can tell you. So, for now, enjoy the magnificent Walk The Earth. Here is a song man from Belfast in Northern Ireland. Robb Murphy is his name and he recently released his second album called Sleep Tonight, which was written in Italy initially as a quick second solo album, but soon developed into a collaboration and a huge labour of love involving many people plus embarked Robb into a journey of learning and discovery. The Mysteries of the Heart is the third track on the album, and it is possibly my favourite. It is uptempo, uplifting, and Robbs vocals inject a strong dose of hope, optimism and kindness into the song. Sleep Tonight is available for purchase and download from Bandcamp, and Robb will be touring The Netherlands during October! 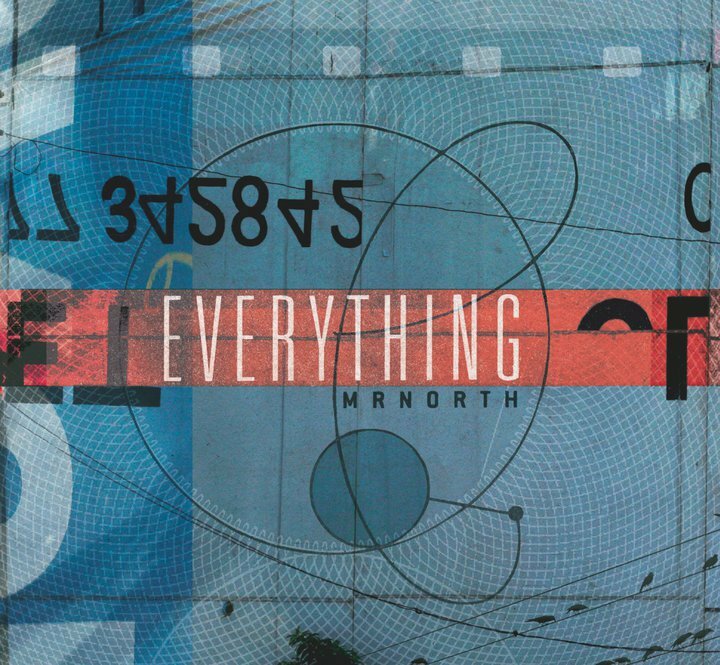 From Ireland, Mrnorth are an independent band who have been performing for a relatively long time. I have only just become aware of them, and I am incredulous that they have not yet been signed up and taken to the echelons of superstardom. They have a large body of masterful songs, their live shows are a la par with the very top rock bands, and yet they are relatively unknown.. Here is one of their early tracks from 2006 called Speak No Evil. A couple of weeks ago we had the good fortune to welcome Abbe and Hannah, more commonly known as Sound of The Sirens to our studios for a chat and a session. Based in Devon, these girls are currently riding on the crest of a wave with appearances at some prestigious festivals and a spot on Chris Evans’ Breakfast show on BBC Radio 2 no less! When they came to our studios I noticed how much in synch they sing, like sisters, knowing exactly what the other is thinking! They possess all the ingredients we love at Under The Radar: Amazing voices, strong and quirky songs, originality, and that undefinable quality which makes you smile whenever you hear their music. Ladies and gentlemen, I give you Sound of The Sirens with The Confession! I not a huge fan of rap/hip hop although I have to say some hip hop / rap numbers are nothing short of masterful and there is something magical about the genre which gives the artist poetic licence to introduce elements from any genre which accompanied by clever lyrics, often produce epic songs! 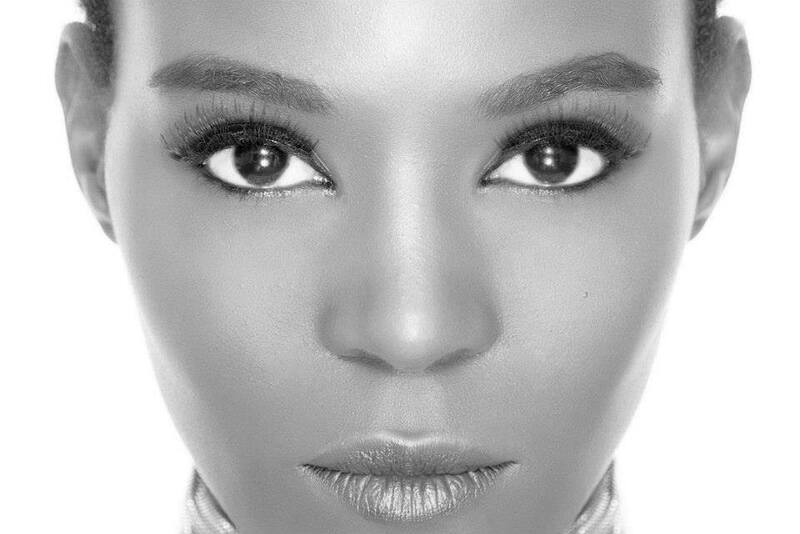 Dreama is an independent artist based in Hammersmith West London who blew me away with her voice, her lyrical prowess and her artistry. To my complete astonishment, Dreama is still very much an Under The Radar artist despite some amazing reviews and plaudits in the past four years! Oceans TWO is a fresh and clever manifestation of Dreama’s talents as a lyricist and as an artist. It has some very clever stereo effects where you can hear Dreama having a conversation with herself! It is taken from her latest EP, The Dreamix Project which you may listen on her Soundcloud page. 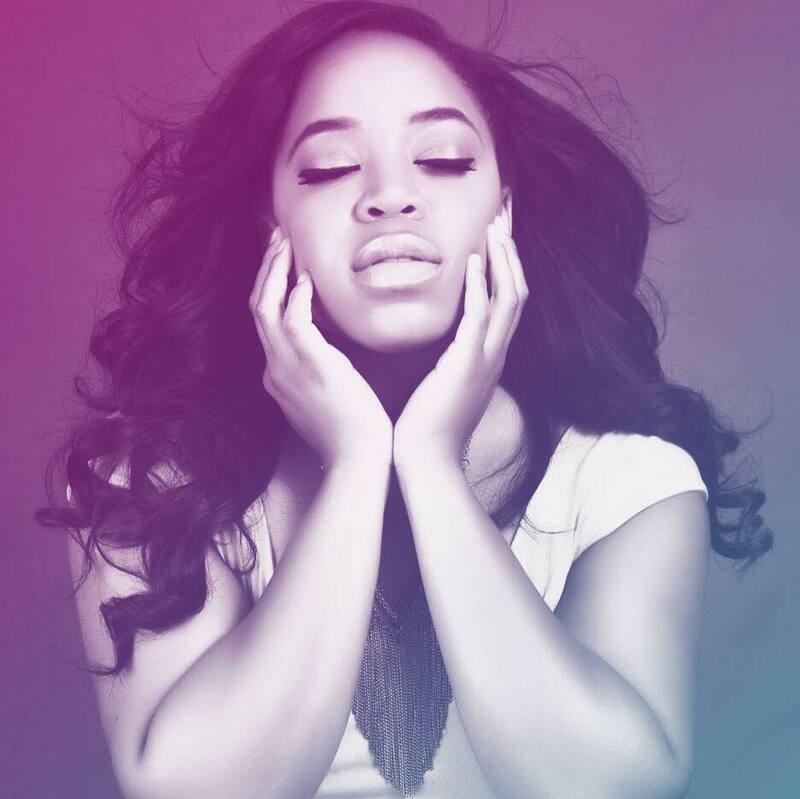 Here is an independent unsigned songstress from Richmond in Virginia USA. I was instantly captivated by the pureness and quality of her soulful voice. Empty is taken from her brand new EP The Art Of Possibility which is now available for download from herBandcamp page. 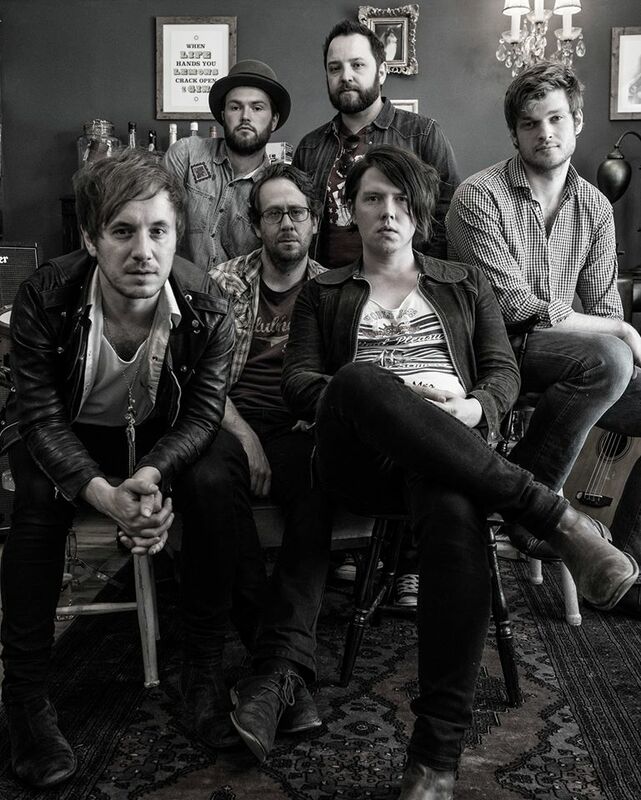 Billy Vincent are a six piece London based band who we’ve been supporting for a little while now. Here is a track from their excellent debut album Stand On Me, which was recorded at legendary Kinks member Ray Davies’ Konk studios! As always with this band, the vocals are supreme and this particular track Dark are my Days has wonderful elements from Bon Jovi, Bruce Springsteen and even Rick Springfield weaved into the song! The album is available now from all good online retailers, and the band have announced a deal with Swizz label Deepdive! 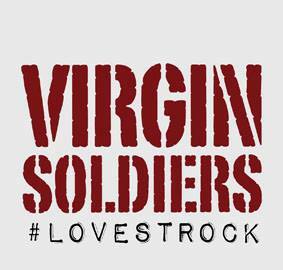 A couple of months ago we were kindly invited to a performance in London’s St James’ Theatre where Virgin Soldiers, a fabulous independent band from Kent were performing in a musical written by two of its members, James Beeny and Gina Georgio. Dreamers, the musical is set in WW1 and tells the true and moving story of WWI hero David “Reggie” Salomons. The Dreamers is performed live by Virgin Soldiers and a cast of 20 young men and women, featuring on-screen narration from Amanda Redman, Christopher Beeny, Sir Tim Rice, Philip Glenister, Michael Buerk, Sylvia Syms, Martin Bell, Sue Holderness, Michael Simkins and Pam Rhodes. The music is moving, mesmerising and adds an element of hope and resolve to this difficult and emotive subject. Here is one of the songs from The Dreamers, Vera’s Dream, beautifully sung by Gina Georgio giving you goosebumps with every note she sings. 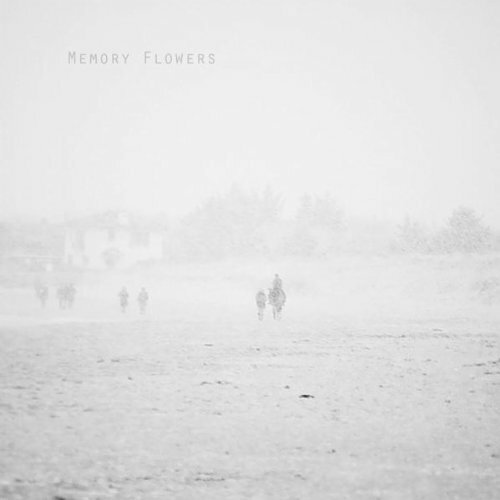 Memory Flowers is a project by formidable artist and song writer Andrew Pisanu. Cartwheels is a brand new track from his forthcoming album which touches the parts not many songs manage to do. Superb melancholic vocals accompanied by an epic orchestral production, this is pure class oozing out of every note. Here is a songstress we recently discovered with her intoxicating song Freedom. Haula is her name, and all we know is she comes from Oxford and London, and that she has deep roots in Africa. Let’s go down under to Australia, and a fabulous songstress called Senani, who we had the pleasure of welcoming to our studios last year for a chat and a session. Senani is an r’nb soul singer based in Sydney but originally from Colombo in Sri Lanka where she still has very strong connections and a large following. Here is her latest song which she kindly sent me a few days ago, it is a highly addictive slice of pure soul and a great summer vibe running through. Here is Flirting, not working by Senani! 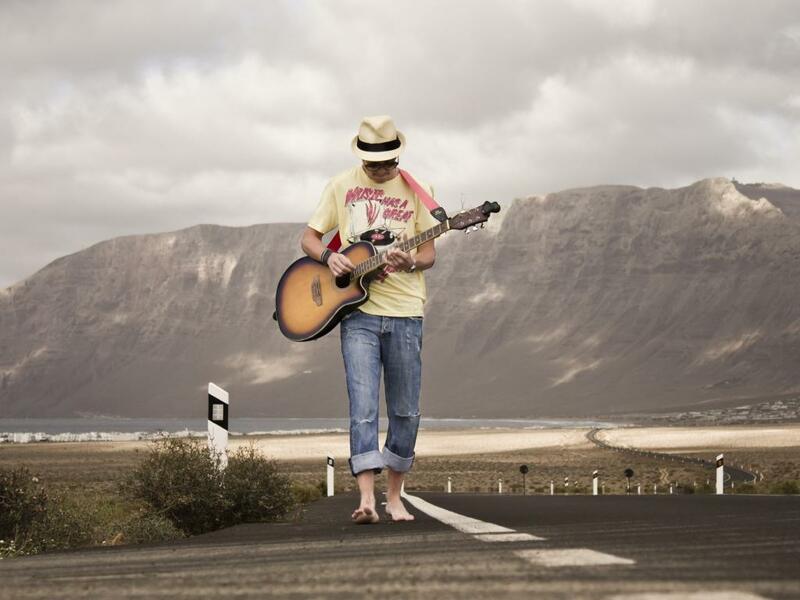 Let’s go west to the beautiful country of Wales and the home of Geraint Rhys, a talented and outspoken troubadour who merges social commentary with his own personal experience of living in multicultural austerity Britain. His lyrics are poignant and powerful, challenging and forthright. A PhD student specialising in social welfare there is more than a hint of Dylan Thomas’ shrewd observational streak to Geraint’s own powerful couplets, his lyrics embracing subjects as diverse as small town politics, war, power, love, hate and greed, often all in the same song. 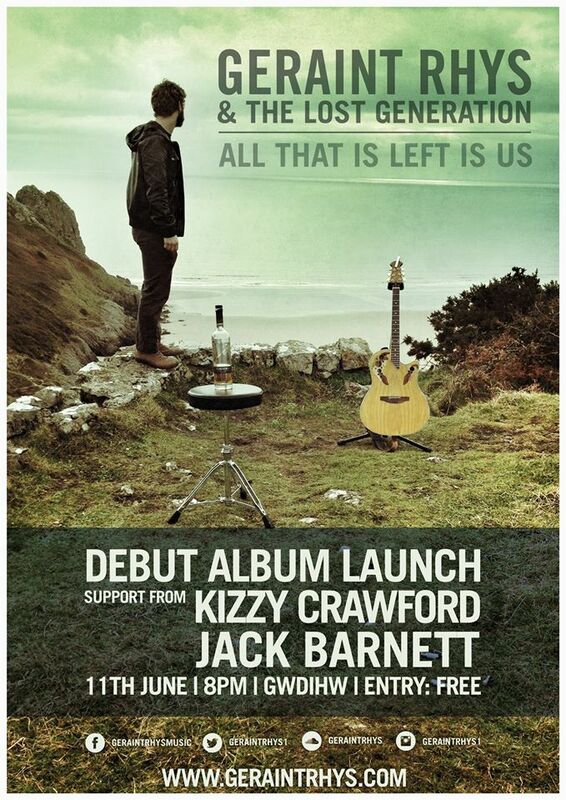 Klein’s Decline is taken from his excellent debut album All That Is Left Is Us, available for download from all online retailers. 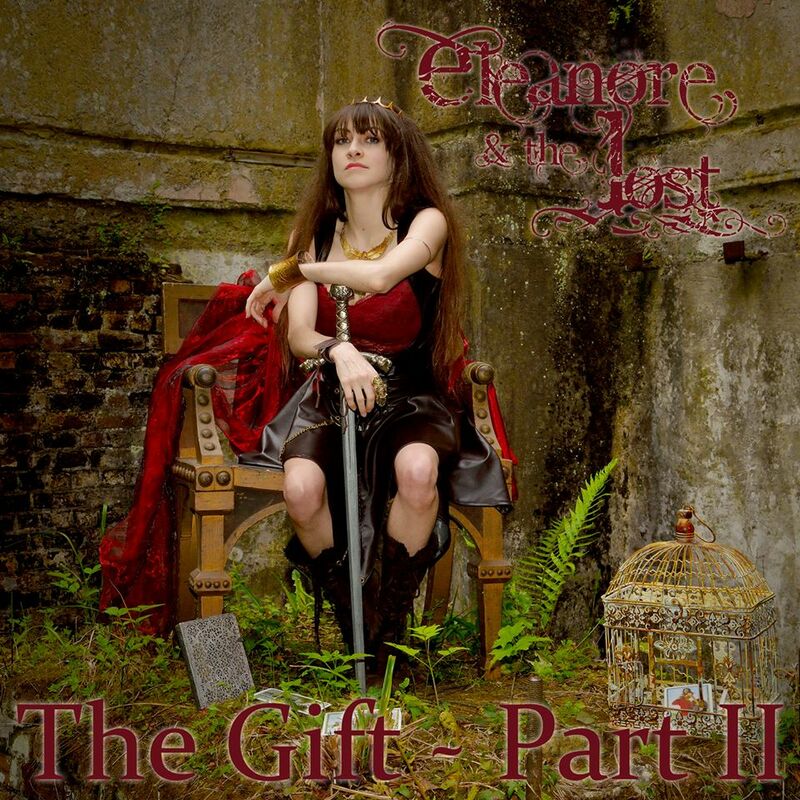 Epic, cinematic, gothic, are all apt labels for Eleanore & The Lost. This enchanting songstress from Surrey is unsigned and independent, and music runs through her veins. She is the ultimate perfectionist, and all her productions are a reflection of this trait. What Goes Around is no exception, it is another epic track taken from her latest offering, The Gift part II which is now available for download. 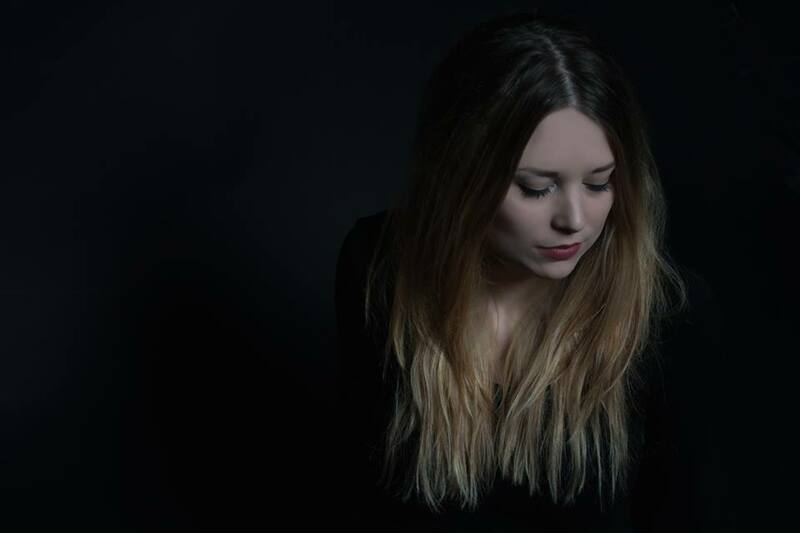 Originally from a small town in Northern Sweden but currently based in London, here is the title track from Cecilia Meadows’ excellent debut EP Cerulean Blue. I have to say this song is exquisite in every way, beautiful melody, magnificent arrangements and it just floats you on a cloud to a magical place bathed in bright sunlight and caressed by a gentle breeze as you contemplate the ocean in the distance. Here is another release from independent London label Disco Soul Gold who are formidable champions of soul, funk, and disco. Often bringing back to life long-forgotten sounds of the 70’s and 80’s like this song, from Melvin Steal, the composer of,Could It Be I’m Falling In Love (Spinners) which has received the Nigel Lowis treatment. Who is Nigel Lowis I hear you ask? 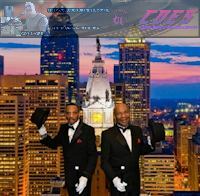 Nigel Lowis is a producer of undisputable talent who works alongside Disco Soul Gold and lends his expertise to transform excellent soul tracks old and new into classic masterpieces oozing that unmistakable Sound of Philadelphia! The Power of Love is not only HOT, but also pleasing to the ear and very tastefully done Nigel Lowis has captured the “purity” and “essence” of the powerful sound that Norman, Ronnie Baker, and Earl Young created on the floor of the city of Philadelphia’s Sigma Sound’s Studio A back in the 1970’s. Enjoy! Here is a track we have been playing for a number of months. Free Mind, a lively and deliciously summery song taken from Roberta y Ricardo’s Kaleidoscope Stars album. Roberta is from Italy, and Ricardo from Spain. These are AUTHENTIC musicians who truly live their passion, their sound can touch your soul deeply and bring a smile to your face. With simplicity, freshness and love they are capable of creating their own freedom and creativity that capture and hold the audience’s attention with every live performance” Enjoy Free Mind! Here is Songbird, a track from Charlotte Campbell, a London based songstress who may usually be found on the Southbank by the Thames guitar in hand serenading passers by. That’s how we met her a few months ago. Her commitment and dedication busking has paid off and with a couple of Eps plus a debut album under her belt, Charlotte is currently busy gigging at prestigious venues and festivals whilst still finding time to return to the Sothbank. Give her a wave and a smile if you happen to be in that part of London and you hear her very distinctive voice. Songbird is a strong song, evocative and brilliantly produced. 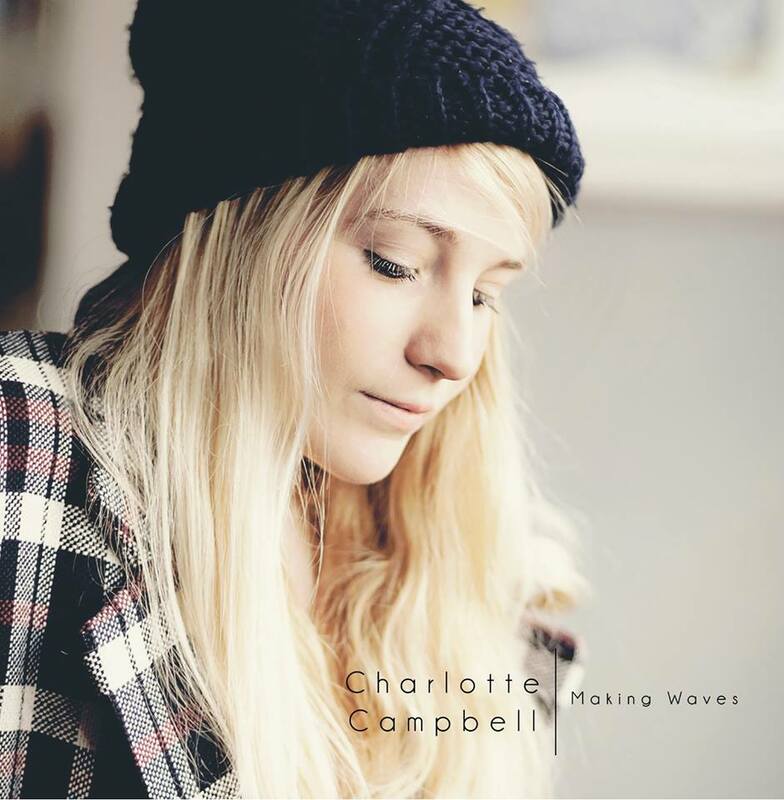 It is taken from her debut album Making Waves which is available from her Bandcamp page and all online retailers. 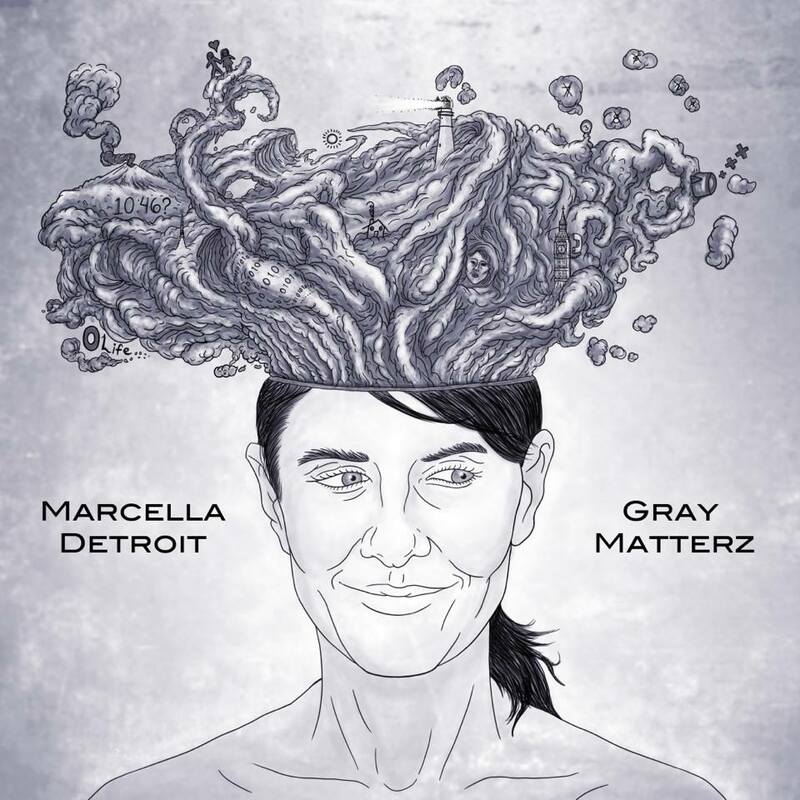 Here is the brand new single from Marcela Detroit who is a formidable creative force constantly writing fabulous songs and not afraid to try different sounds and textures to add to her impressive repertoire which includes co-writing the classic Lay Down Sally with rock legend Eric Clapton. England Calling is taken from her forthcoming album Grey Matterz and it is out on 6th September. 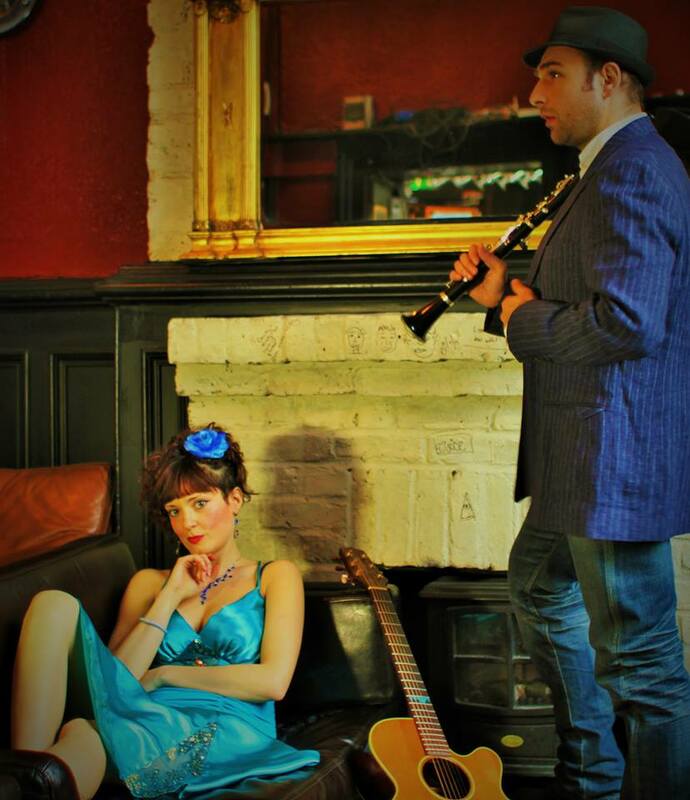 We are hoping to be able to welcome Marcella to our studios for a chat and a session when she next visits London, but in the meantime enjoy this enchanting anthem with its memorable and very infectious choruses and melodies.